New flagship iPhones are here. Yes, plural. Want to know about the best iPhone Xs and iPhone Xs Max features? Read on! The updated iPhone X model is called iPhone Xs. It has the same 5.8-inch Super Retina Display. But there’s a whole new iPhone Xs model with a 6.5-inch display. But let’s get over the name and talk about the display itself. It’s an OLED display, the largest Apple has ever put in the iPhone. It supports HDR and wide color. Both displays are 458 pixels per inch. 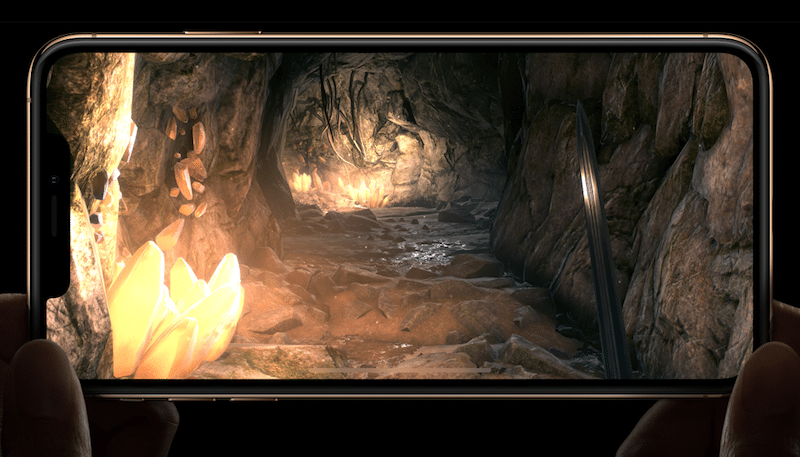 The iPhone Xs Max bumps up the resolution to 2688 x 1242. 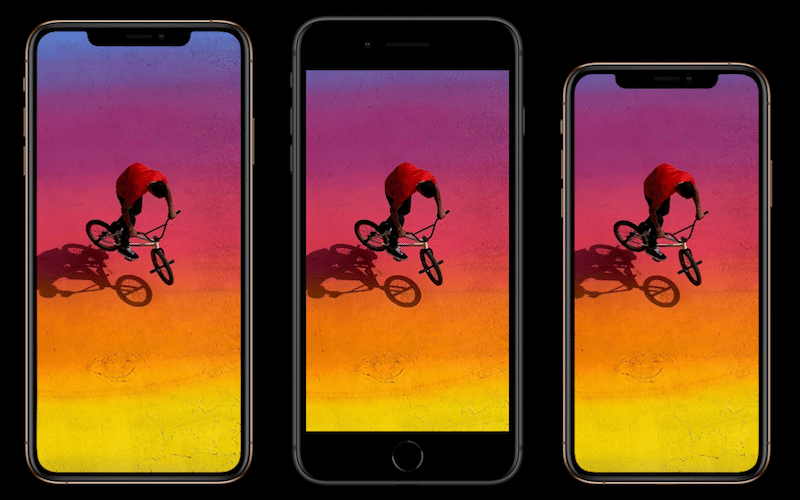 The iPhone Xs looks just like the iPhone X and the iPhone Xs Max looks like a larger version of iPhone X. This is the big one. The A11 Bionic chip last year was already a beast. It was beating entry-level MacBook in benchmarks. And the A12 Bionic chip is supposed to be up to significantly faster! In an industry first, Apple has built the A12 chip using 7nm fabrication. That’s something companies like Intel have been chasing and delaying for years. 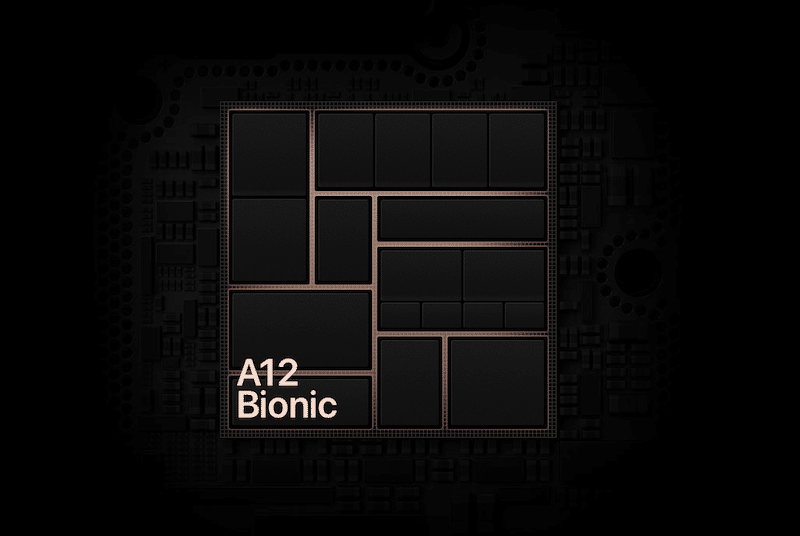 The A12 Bionic system on chip includes three things: a CPU, a GPU, and a Neural Engine. Now, Apple can run all 6 cores at the same time! The performance cores are faster than A11 and the power efficiency cores are more power efficient. How does this manifest in real life? Apple says that app launches are going to be up to 30% faster. And that’s compared to an already breathtakingly fast iPhone X. This thing is just going to fly! The new iPhones get an upgrade when it comes to dust and water resistance rating. Both new iPhones are now IP68 certified. This means they’re now rated to survive for up to 2 meters deep for 30 minutes. 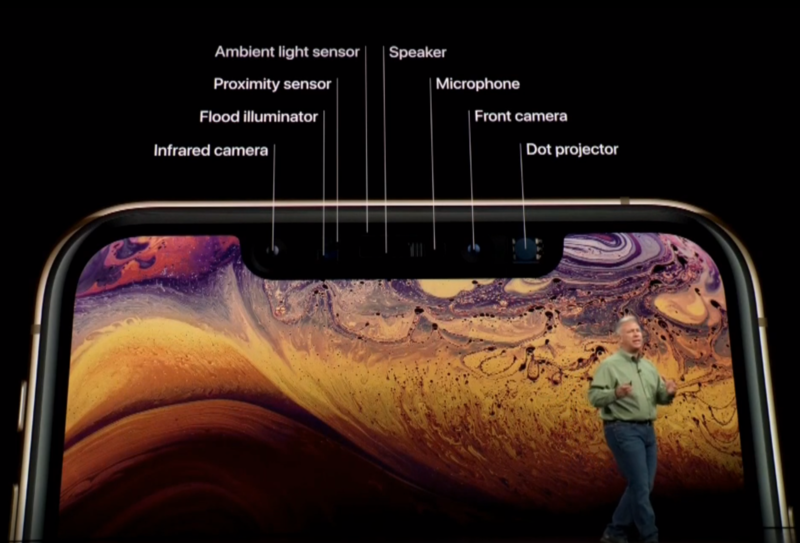 For comparison, the iPhone X features an IP67 rating which certifies it to be water-resistant for a depth of up to 1m. 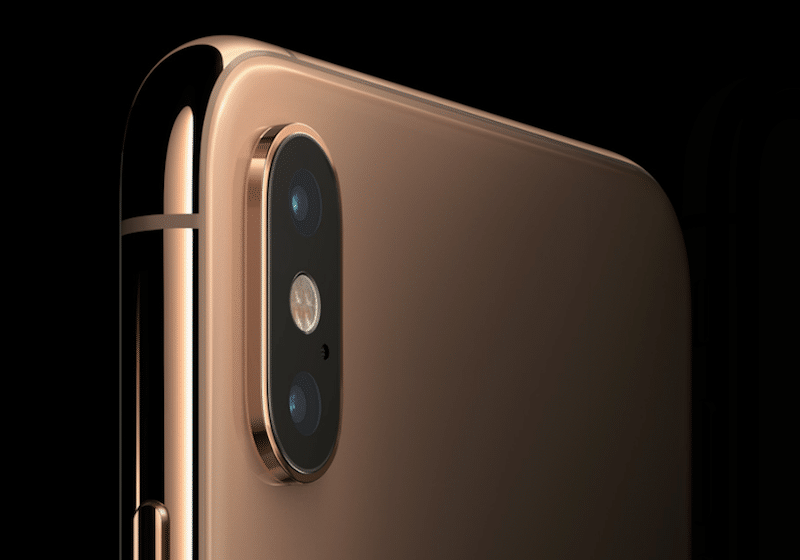 Both iPhone Xs and Xs Max get a dual camera setup with 12MP sensors. The tech specs are all same as the iPhone X. The sensors though are much faster. But what’s more interesting to talk about and watch out for is what Apple is calling Computational Photography. 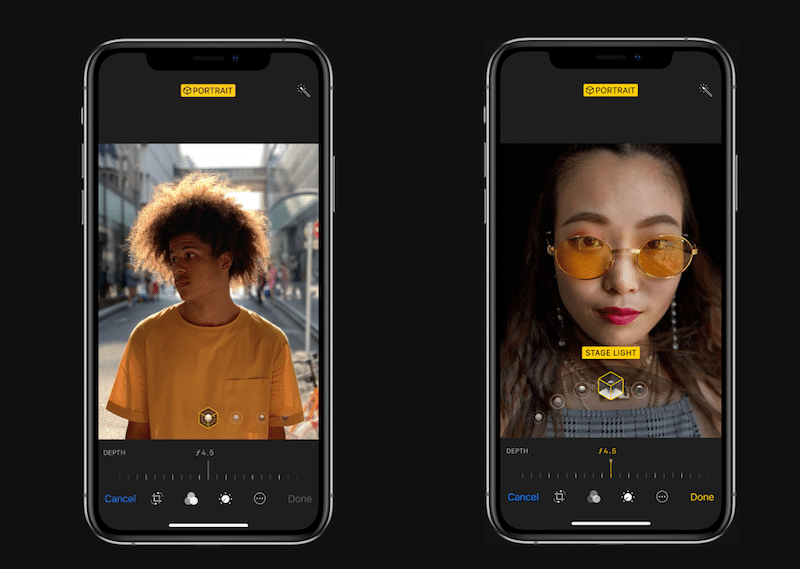 Basically, Apple is using the Image Signal Processor and the Neural Engine in A12 Bionic chip to do some really interesting things with the camera. 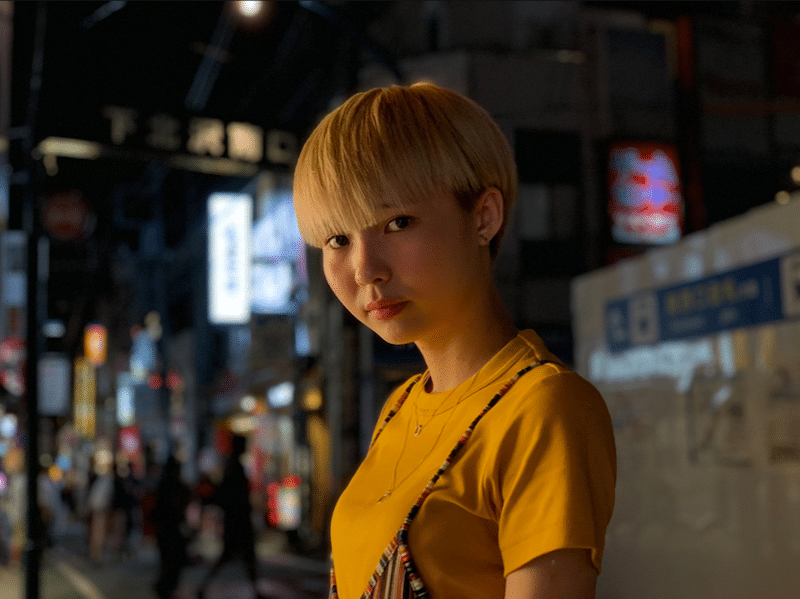 Apple is taking the bokeh game to a whole new level with the improved Portrait mode. The new iPhones are now much better at facial segmentation. 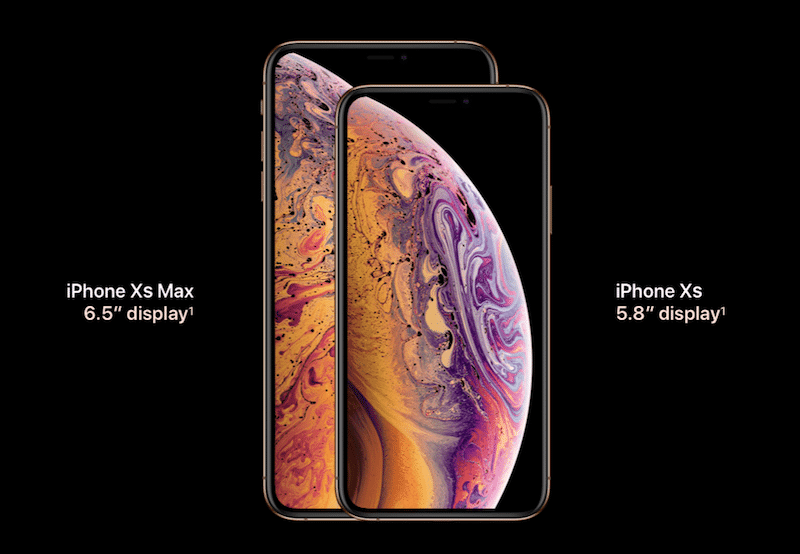 The iPhone Xs looks just like the iPhone X and the iPhone Xs Max looks like a larger version of iPhone X. It comes with a surgical-grade stainless steel band on the side while glass takes over the back. Face ID is faster and better in the new iPhone Xs and iPhone Xs Max. Both devices share the same Face ID technology. The new system uses better algorithms and has a faster Secure Enclave and Neural engine for faster processing. This means that Face ID recognizes your face much faster. 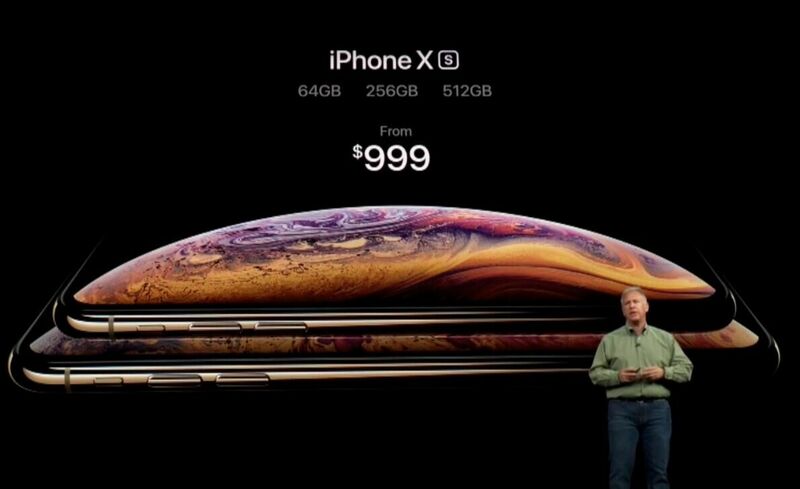 iPhone Xs and iPhone Xs Max now have three storage tiers. They come in 64GB, 256GB, and 512GB capacities. That’s half a TB of storage on your iPhone! Both models come with another first for an iPhone. Dual SIM support. Actually, this is a bit of a cheat. Apple doesn’t have two SIM slots. 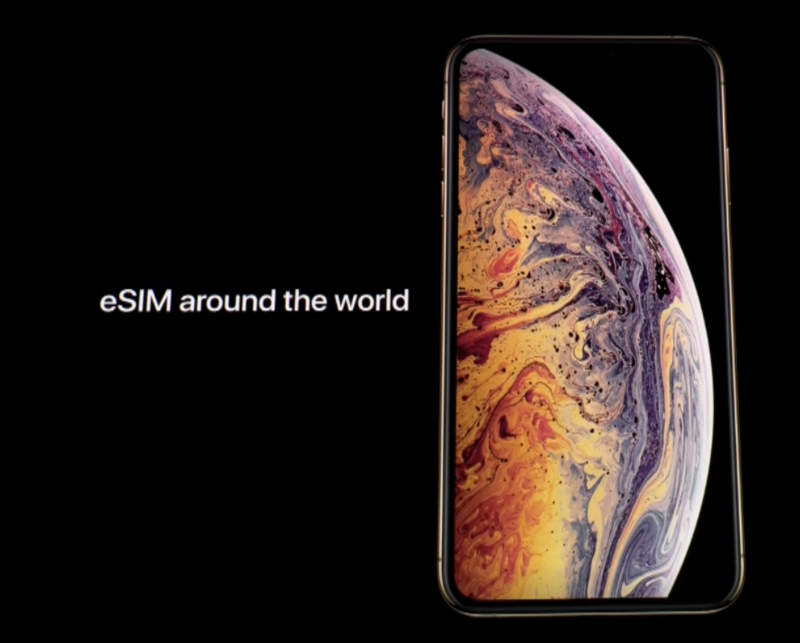 Instead, it’s using eSIM technology it has used previously in iPads and Apple Watch. For eSIM to work, your carrier has to be on board. Apple is bringing major carriers like Vodafone, T-Mobile, Airtel and Jio on to the platform. So chances are, your carrier will support it. In China, Apple is actually selling a version of the iPhone Xs Max with physical dual-SIM support. And Apple’s design is quite clever. It’s stacking two sims, upside down, in the same slot so as to not waste any space. This might not seem like a lot at first, but the battery life in the new iPhones is much better. Compared to the iPhone X, the new iPhone Xs will last up t0 30 minutes more. But the iPhone Xs Max is a beast of its own. It has the largest battery Apple has ever put in an iPhone. Combine it with the efficiency of the new A12 Bionic chip and you get an iPhone that lasts for 1.5 hours more than the iPhone X. And the iPhone was already a solid daily driver, going more than a day of heavy use. Download the New iPhone Xs and iPhone Xs Max Wallpapers The iPhone XS and iPhone XS Max Gestures You Should Master Download These iPhone XS Inspired Space Theme Wallpapers From NASA How to Pre-Order the iPhone XS as Quickly as Possible?